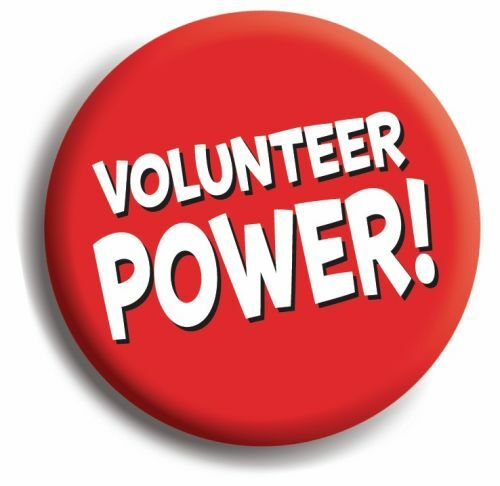 Unless you've been in a coma your entire life, chances are good that you've been a volunteer of some kind in any number of non-profit organizations. Simply put, you've been drawn to a noble cause and have pitched in. The not-so-good news is that many volunteer organizations, without even knowing it, sabotage the value their volunteers bring to the table. 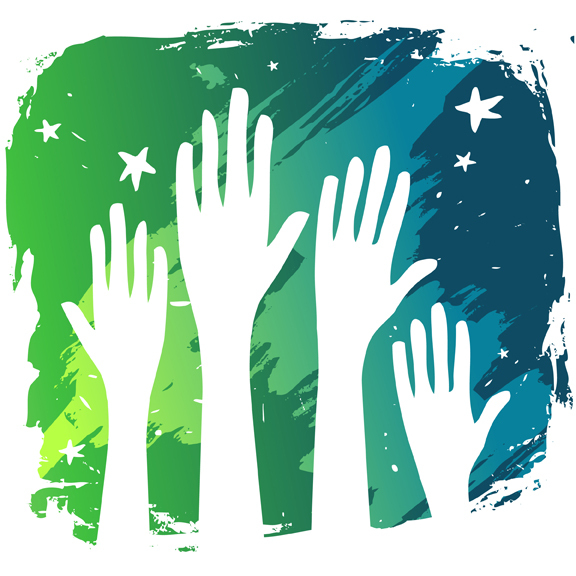 I've recently done some informal research on the subject and have identified 27 "best practices" high performing volunteer organizations abide by. Take a peek. Then, volunteer to share the list with the leaders of whatever volunteer organizations you would like to see succeed at a higher level. Can't hurt. Can only help.